So there is one simple thing which is getting on my nerws. So first of all i heard that your going on a new forums but while the heck you are getting in here less times to hear what the people have to say. Sometimes i see that you just read a forum once and then leave it be and never go in it again. Like i still want to know about those questions i wrote in here. So my suggestions for you. 1st of all still use this forum as much as possible until the new one comes out. 2nd really put thoses players in charge of factions as moderators. (If you do it faster then you will have less job.) If you dont remember the members who are leaders of factions ask in forums to write. I wrote an application. I even dont know if it got an answer... it was just deleted couldnt find it anywere. web development team application so i can help in anyway, but again got 1 reply and that topic went dead. So please Use this forums until you go to a new one. Im kinda just getting mad about this because, this isnt just some litle stuff or maybe you just care about the servers updates. 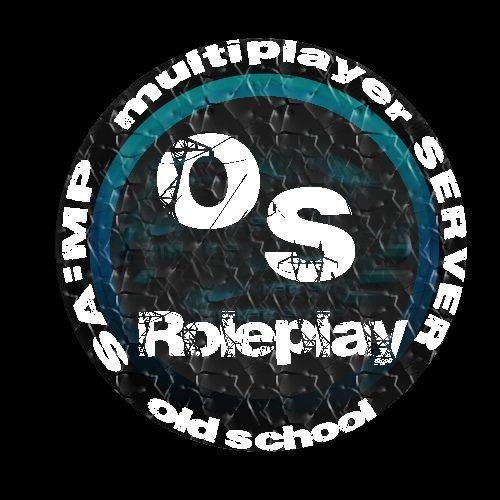 Forums is one of the most important things in a role play server with out a ooc chat because we ussualy ing while role playing talk ic and ooc is disabled so we dont have any other conversations in game, so forums is the one place where we can talk ooc and make applications for factions. So give forums much more intress. I just will not give up with this, because it is getting me mad. I am agree with these!